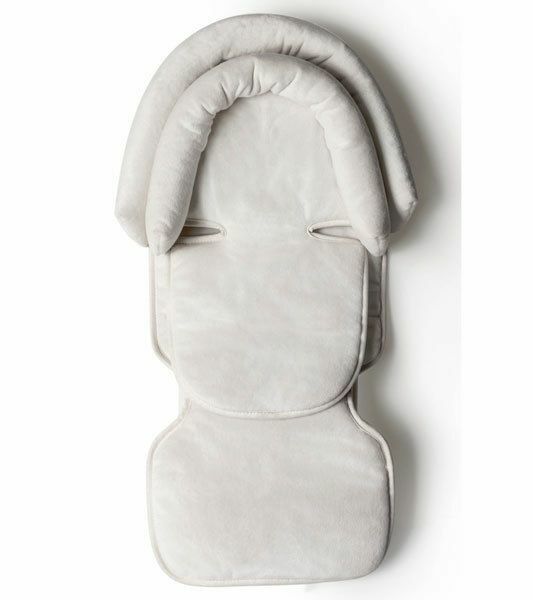 The Mima Moon Head Support Pillow helps to keep your little one's head in the proper position during feeding time. 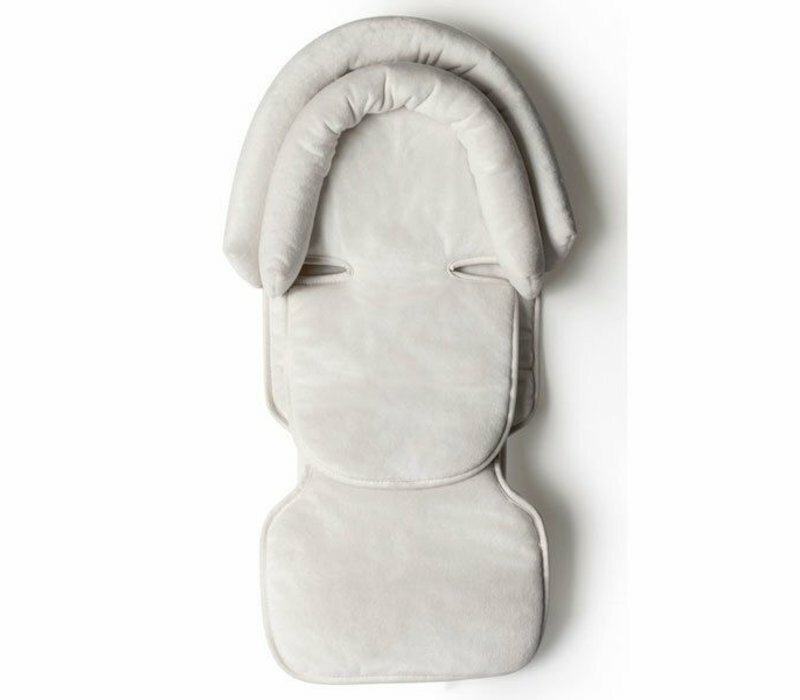 The super-soft support pillow is reversible for the warm and cool weather, and allows for use of the MIMA Moon High Chair in newborn mode. For children up to 33 lb.